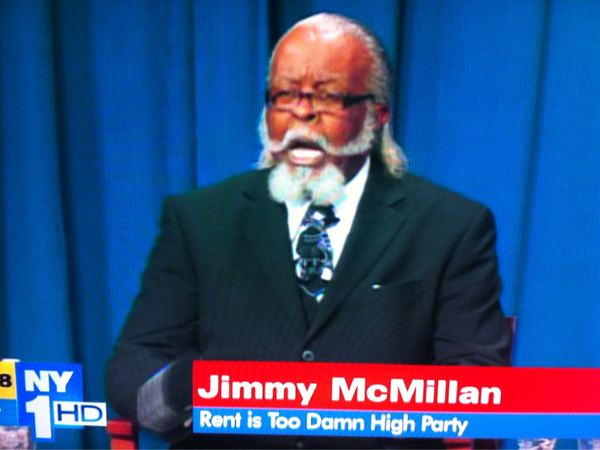 The rent is NOT too damn high today, Jimmy! Last week, I wrote about a BIG increase to my rent. My roommates and I were asked to EACH have to pay $250 more each month ( and possibly up to $333 /month more, long story). As it turns out, the reported $1000 rent increase was a miscalculation. The rent is only going up $100 for the whole house. 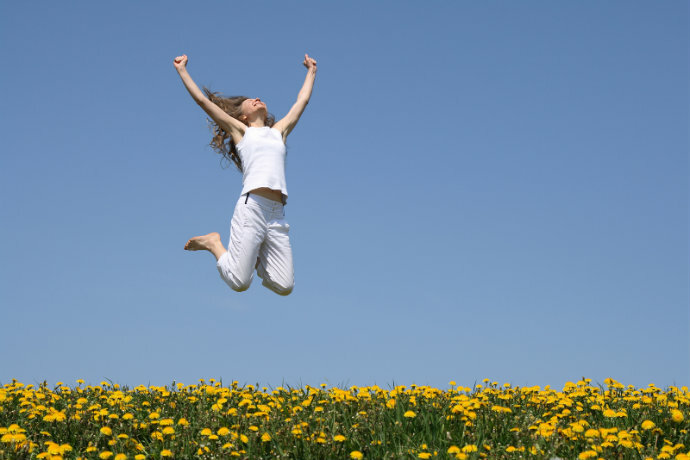 So, my rent increase will only be $25/month!!! This was me about 2 seconds after I heard about the rent correction. I was … pleased. Yes, I managed to get to an open field that quickly. I’m pretty fast. This was me about 4 hours later. Ok, I was … very pleased with the news. Ha. Omg! Some good news for once. I think it’s pretty official that I’m not moving anywhere for now. I’m very glad you were misinformed about the rent increase. 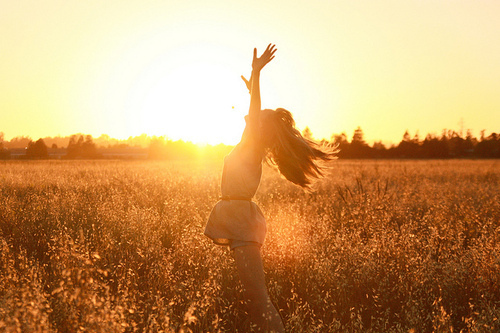 i’m still looking forward to you having a surge of progress (and myself as well!). It’s also nice that you were one of the ones kept in your current job when the axe fell. I hope you can avoid your unsupportive brother when you have the medical treatment, it’s not good to have negative input while recovering. He clearly has a grudge from the past. Good luck in the coming weeks and thank you for sharing your news. Hmmm. Yeah, I thiiiink I can just manage $25. Ha!